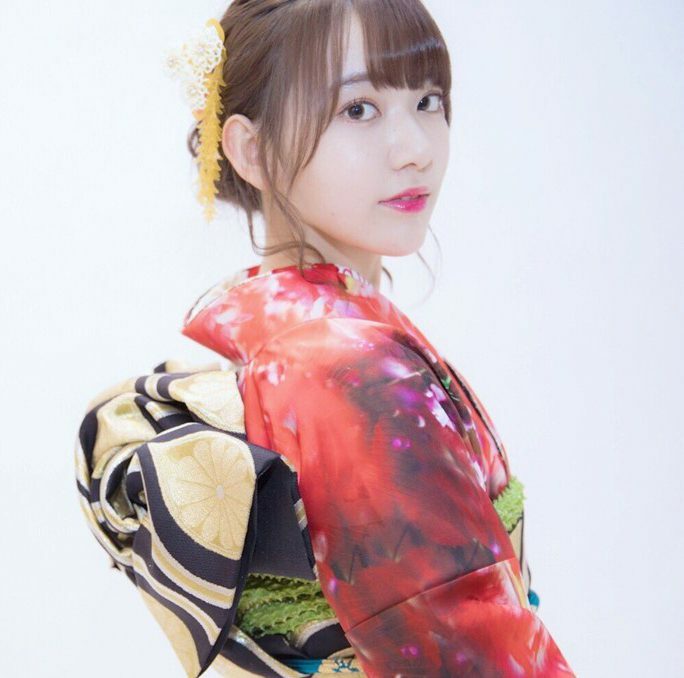 Japan is 12 hours ahead of me, so I want to be the first in my time zone to wish my daughter Sakura Miyawaki, a HAPPY 18TH BIRTHDAY! SOMEONE sure had a big growth spurt this year! What happened to that bony, monkey-eared little elf? It seems like only yesterday I was fixing her bicycle and bandaging her skinned knees. (Denny’s reverie ends)… Aye — I would be a great father for this other-worldly talented young Idol — not that she needs my help, or could be improved upon. Sakura makes shopping for greens so much more enjoyable! 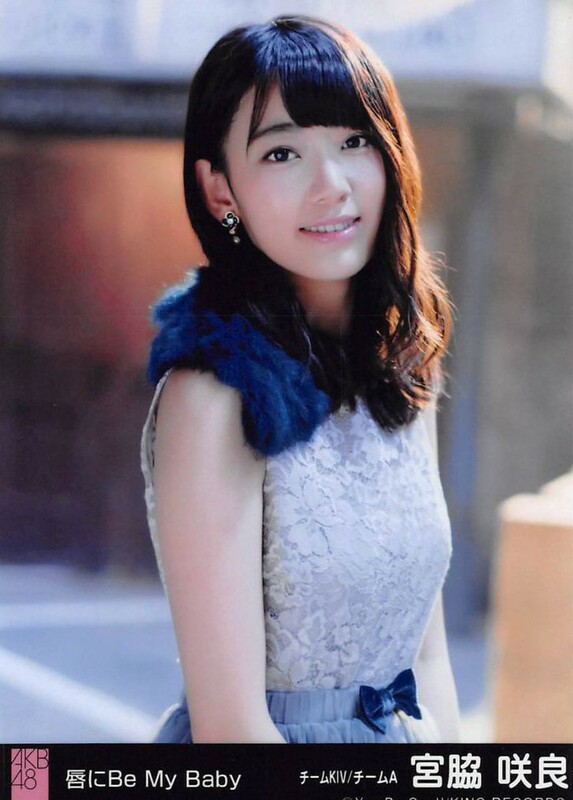 What she adds to HKT48 is one thing, but she is also a good role model, and is a person of good moral character*. I have noticed (even with the delays via starlight), that she has matured in height and stability this past year. 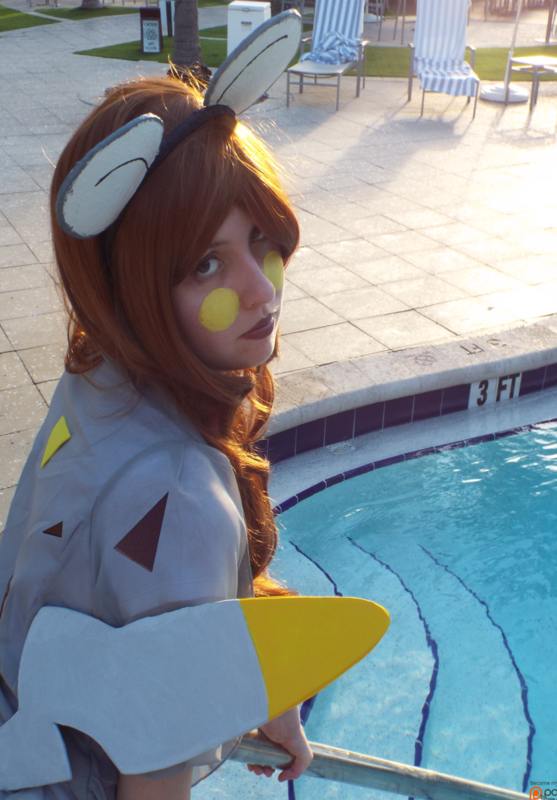 Sakura-tan is easily one of my favorite idols. She is a great team player in HKT48, but I would also love to see more solo singing from her. Enough Fan-boying you say? Please enjoy this Sakura-Slide-Sequence. Click on the first one to start the show in full-size. 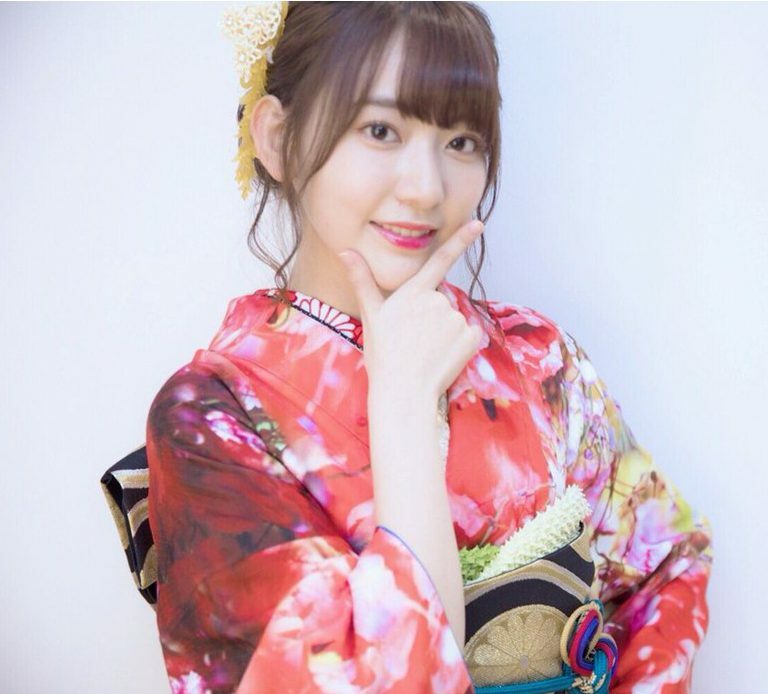 Starlight: Sakura Miyawaki, born March 19th, 1998, turns 18 years old today. Guess who is hiding in the cake! See more Sakura on my Pinterest board for her linked here. *as opposed to American celebrities her age, who will remain nameless. 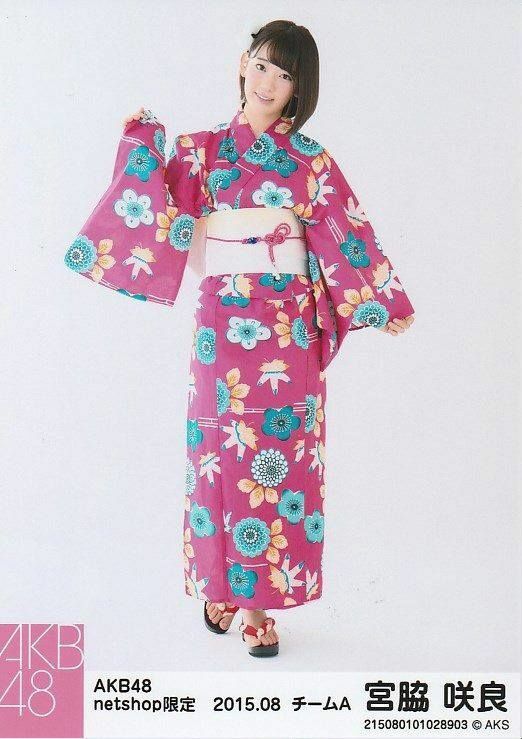 KIMONOS ON MONDAY: I could not have a more wonderful daughter than Sakura-tan. 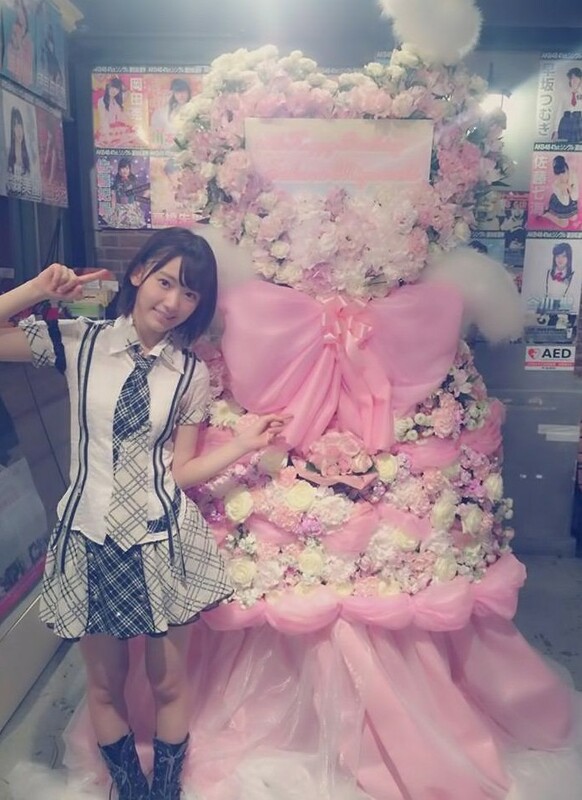 I think that Sakura Miyawaki is the “bestest” daughter than anyone could ever wish for. 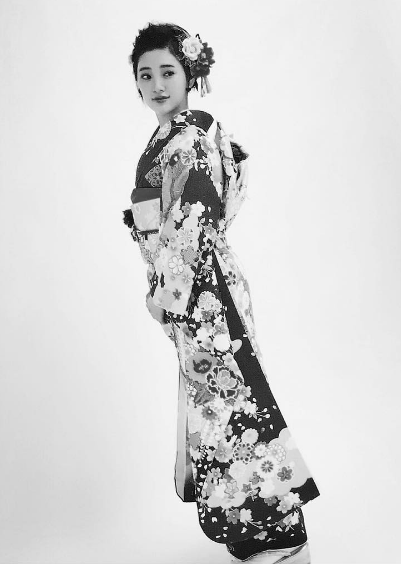 This charismatic young Idol has grown to be a multi-talented young lady. 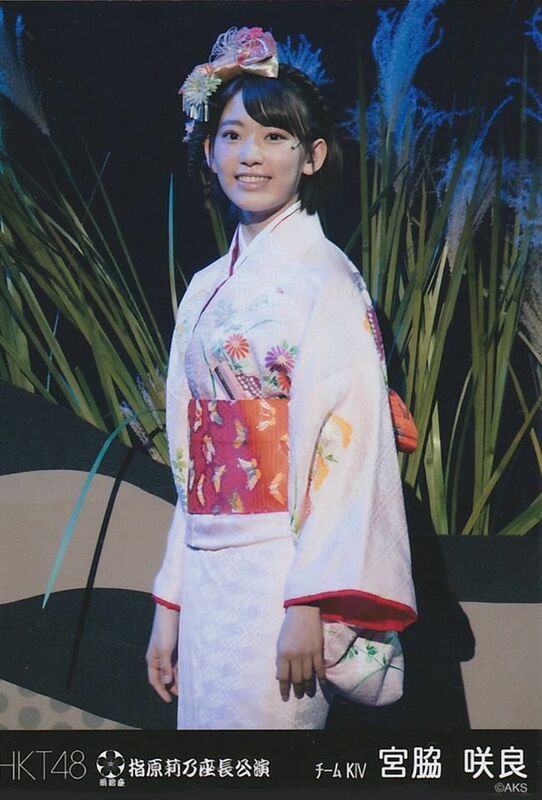 Sometimes when she is on stage and does a typical Sakura-pose with a goofy face, I have to wonder if she is really TRYING to be that cute, or is that just the way she is. Sakura-tan is cute AND wholesome. I do get a little protective of her sometimes. I know she is popular with all the boys in high school. These magazine covers and photo shoots she does – well, it can make a Dad worry. Sakura has a good head on her shoulders, though. She apparently can handle the sudden rise to fame. I taught the little lady how to use a firearm … just in case. I hope you enjoyed this Sakura-Slide-Show. What is your favorite Sakura moment? Reality Check: Actually, Sakura’s parents were against her becoming an idol at first. They must have been so worried for her. 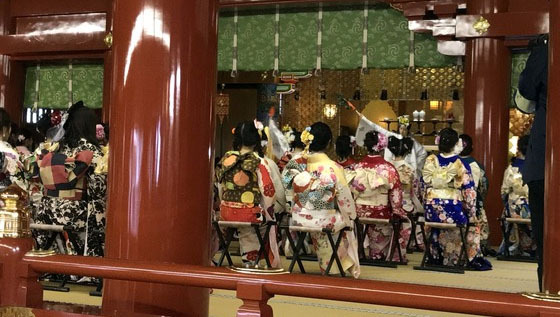 It was Sakura’s GRANDMOTHER Emiko who encouraged her. 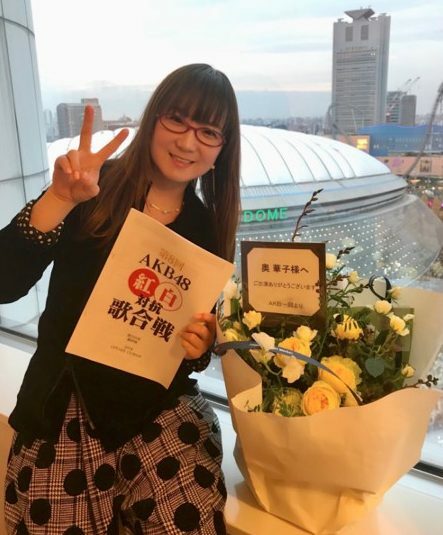 Please see this link for some great English-subbed Sakura history. The images video of her acting in school plays as a little girl are precious and priceless! Starlight: My heart is as warm as a thousand Suns after watching that. 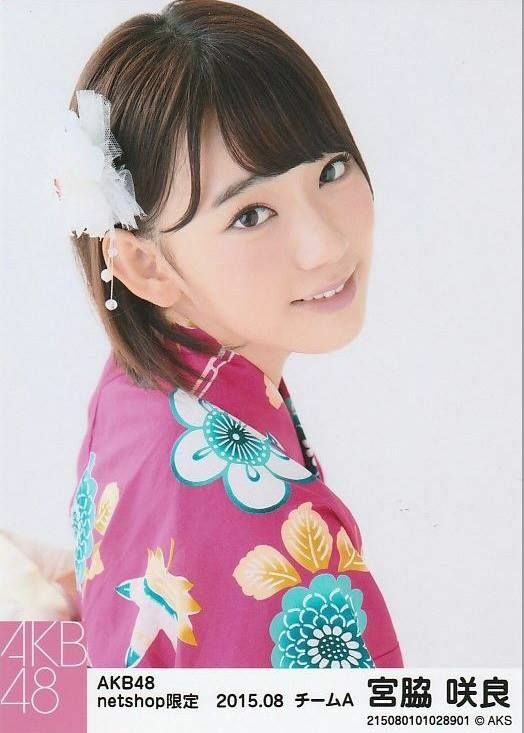 See more Miyawaki-san on my Pinterest board for her linked here. 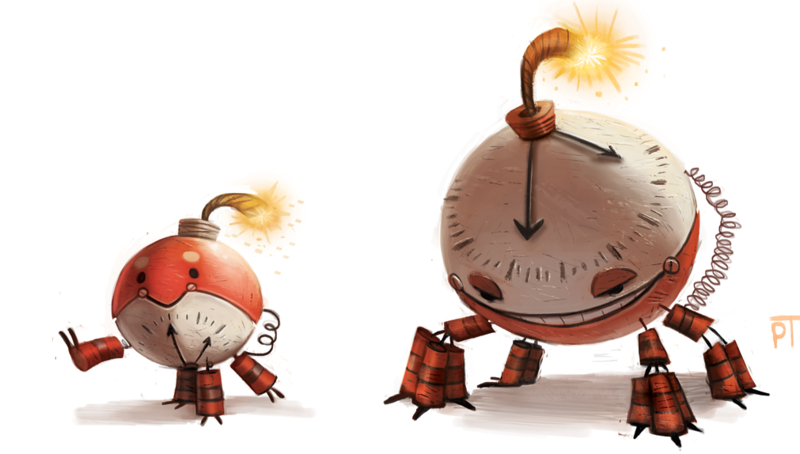 … continuing from last week’s post. 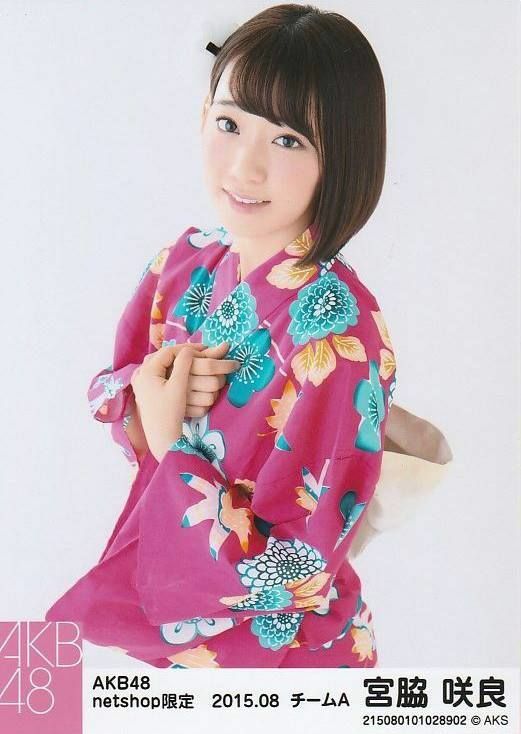 Is it even possible to get enough of Sakura Miyawaki? Excuse me — would you like a free sample of Sakura-tan today? Samples? Now I need an entire Hawks Town meal. 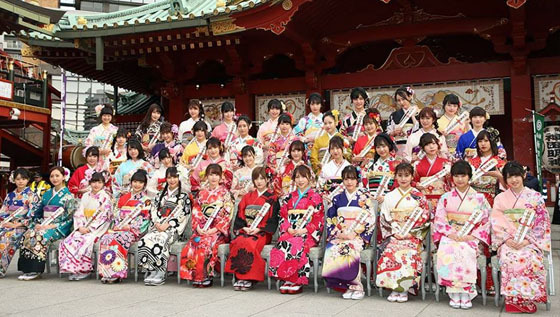 Please enjoy Sakura-tan and her HKT friends here in colorful yukata! Starlight: If you read last weeks post, where in the universe will the images I shared be seen? … how far have they traveled? Well, light travels at 299,792,458 meters per second (or about 670,616,629 mph American). 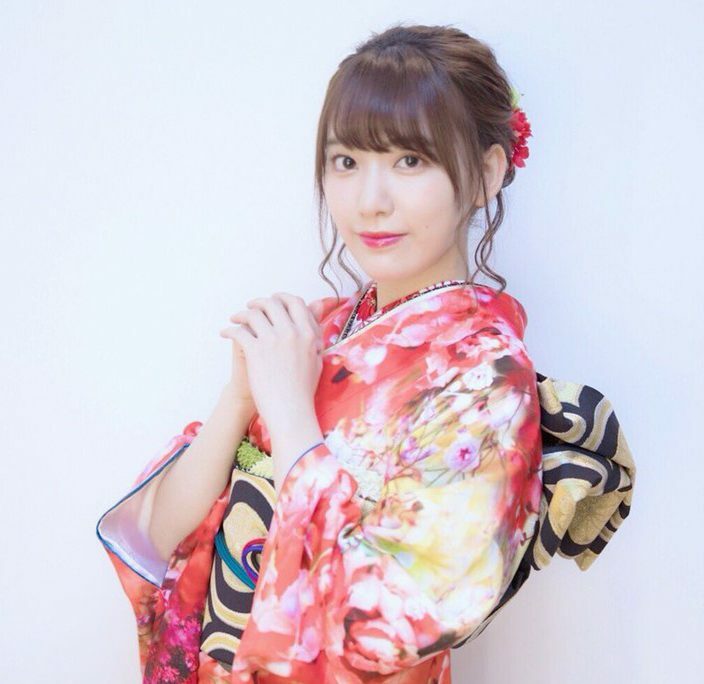 Since last week’s post, Sakura in Orange Yukata, the images from my blog traveled about 112.66 billion miles. Or to express it another way 1,212 AU (the average distance from the Earth to the Sun is defined as one AU – or astronomical units). Thus, my images of Sakura are now reaching the Oort Cloud which surrounds the outer part of our solar system. (By way of comparison, Pluto is only 40 AU from the Sun.) I hope my readers in this theoretical boundary of our solar system are enjoying the post!